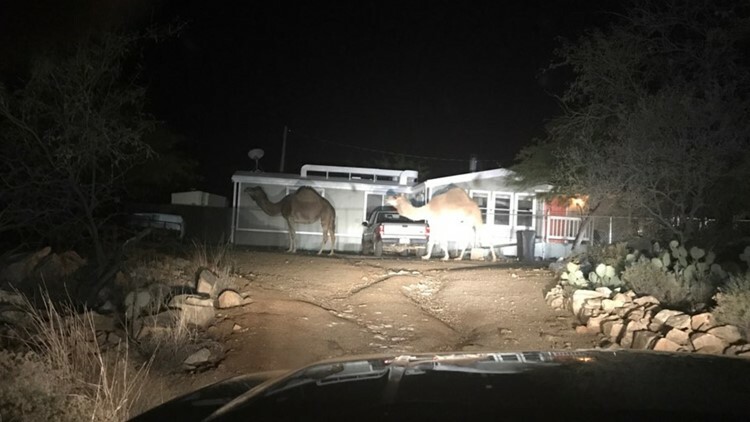 A couple of camels got loose in Green Valley and were found roaming free in someone's front yard by the Pima County Sheriff's Department. 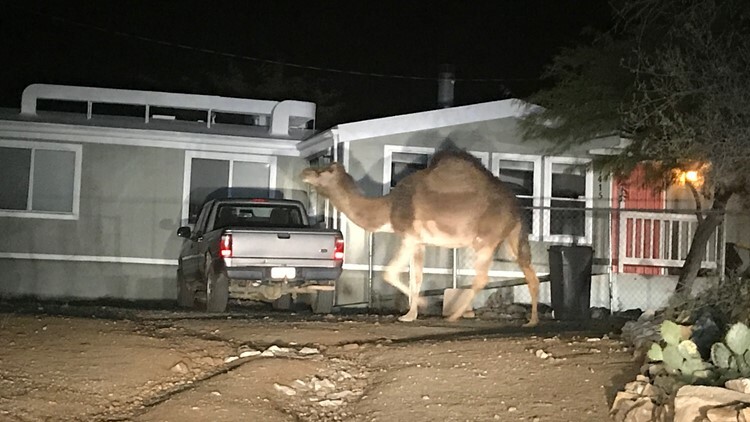 It's not every day you see a pair of dromedaries roaming free in Arizona. But it happened in one Arizona neighborhood two days before hump day. PCSD said deputies contacted the Pima Animal Care Center about the animals, and the two escape artists were returned home.